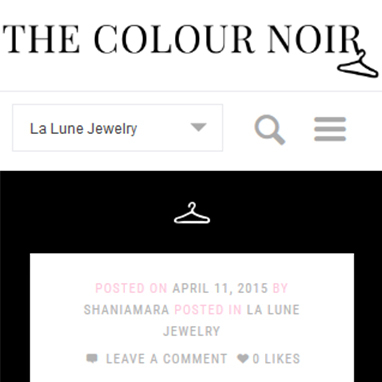 The Colour Noir is a fashion blog for my long time friend and professional model Shani Amara. During my discussions with the client I was able to discern that she was looking for a website that was simple for the end user while highlighting her fashion. 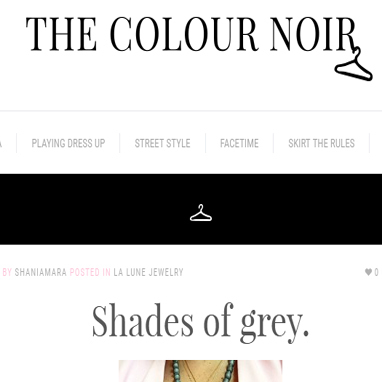 Design wise we discussed the website having a heavy influence from the brand's name, "The Colour Noir". Shani was thrilled to use mostly blacks and whites since "black goes with anything" and would focus more on the imagery. 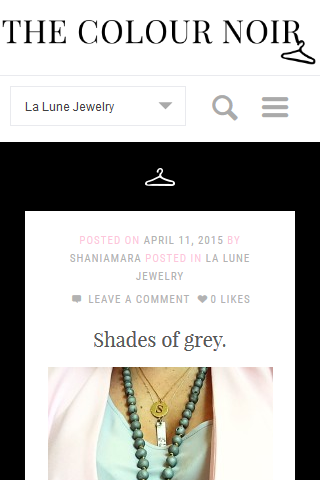 Long-term the website could be configured to sell products from Shani's jewelry line La Lune Jewelry. The website is fairly simple in its design as it uses WordPress for end user usability as well as being based off of a theme for consistent updates. Shani also expressed an desire to update her website with Instagram which I was able to accomplish by using a plugin that pulls images directly from Instagram in real time. The website is also optimized to work on mobile and tablet devices. The later is a huge plus for the client as she can update her website on the go.